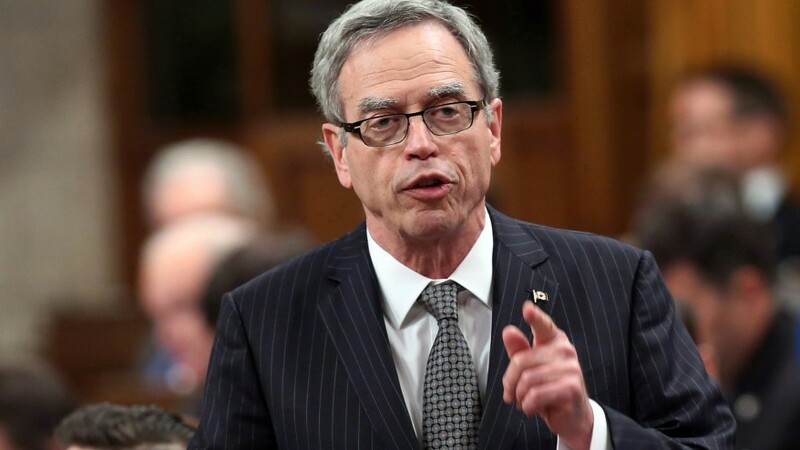 Speaking from Canada Goose Clothing’s Toronto plant Tuesday, Oliver promised a balanced budget. The budget will be informed by public sector economists, which the minister plans to meet with ahead of the scheduled event. “We’re going to be meeting soon with the private sector economists and we’re going to be basing our projections on their views about where the economy is going, including the direction of oil prices,” Oliver said. The government is planning on spending $7.5 million on an ad campaign to promote the budget.